Tree trimming is an art as well as a skill used to keep trees healthy and attractive in appearance. Each species has its own requirements for trimming. While some are extremely hardy, others must be trimmed in a certain way. Some prefer to do their own tree trimming while others are happy to call on a professional service for the task. If you are a do it yourself enthusiast, here are a few tree trimming tips to help you get started. The first step in preparation to trim your trees is to do an assessment of any potential hazards and identify which precautions you may need to take. Is the tree close to power or other utility lines? Is there danger of falling debris falling on passersby? May falling limbs cause damage to any nearby structures? It is important to make the assessment in order to judge whether or not you are comfortable that your skills are enough to do the job safely. 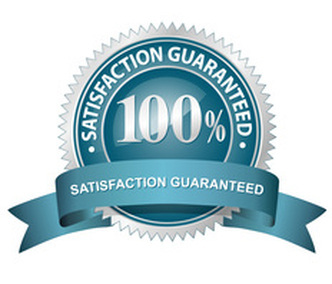 Also, determine if you have the proper tree trimming tools and equipment to do the job right. 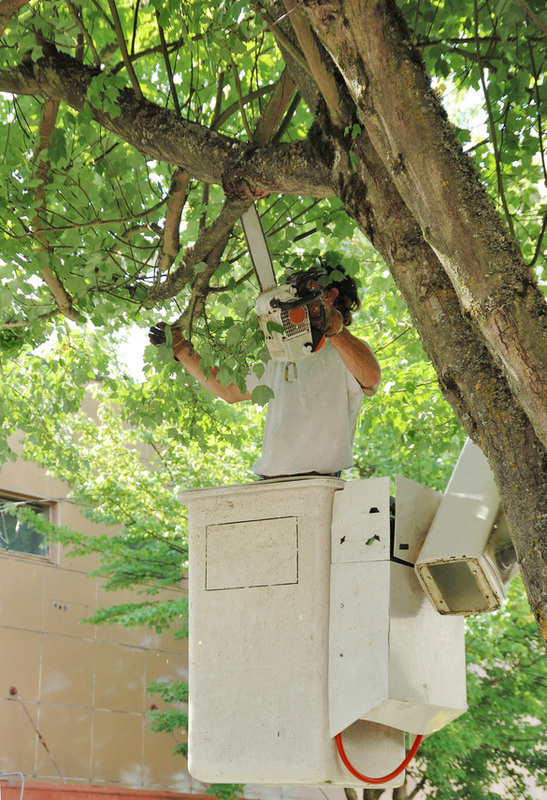 Consider the size of the branches that will need to be trimmed and if your equipment will handle the task. 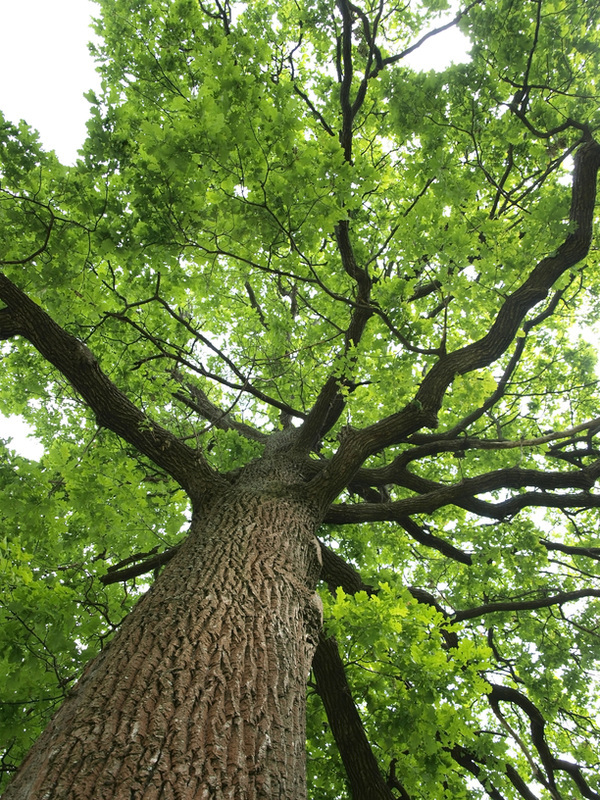 If you have any doubts, you may want to consider calling a tree care specialist to do the job. It's better to be safe than to have regrets later. Wear the proper safety gear. Since there will be flying debris, it is important to use safety glasses or goggles to protect your eyes from damage. The brush from falling limbs can cause scratches or gouges on the arms or legs so wear clothing that covers these parts of the body. You should also wear protective gloves while trimming your trees. Hard hats can help to avoid head injury and ear protection is needed to prevent hearing loss from the volume of the chainsaw. If you are using chainsaws or powered tree trimmers, make sure to keep the cutting bar safely away from all parts of the body. 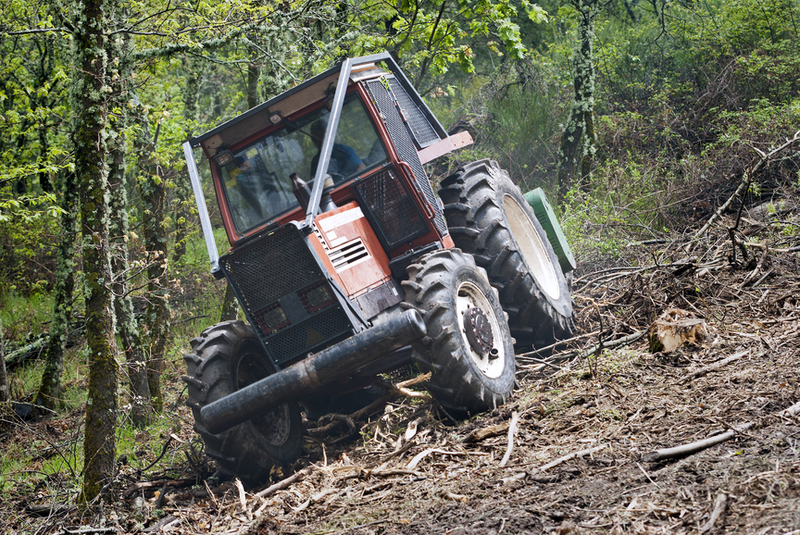 Maintain firm control of the machine at all times while it is running to avoid serious injury. If you plan to trim branches that are beyond your ability to safely reach them, you will need a sturdy ladder. Smaller branches may be removed with manual tree pruners or chainsaws/ trimming saws. You can choose between a gas powered or electric chain saw. The benefit of the gas saw is that you can move further from a power source without the additional concern for the power cord. 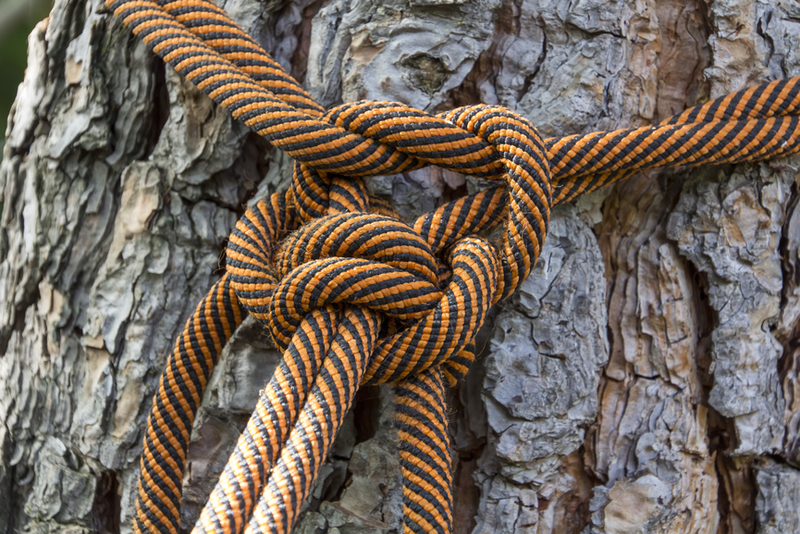 You will also want to have a rope available to pull down parts of the tree that need to be removed. An ax may be all that is needed in some cases where the tree is small in size or severely decayed. Finally, have a wedge nearby in case you need the leverage while trimming. Try to keep the trimming uniform so the appearance of the tree will still be aesthetically pleasing. Bearing this in mind for the trees in your yard is as important as christmas tree trimming at your annual tree trimming party. 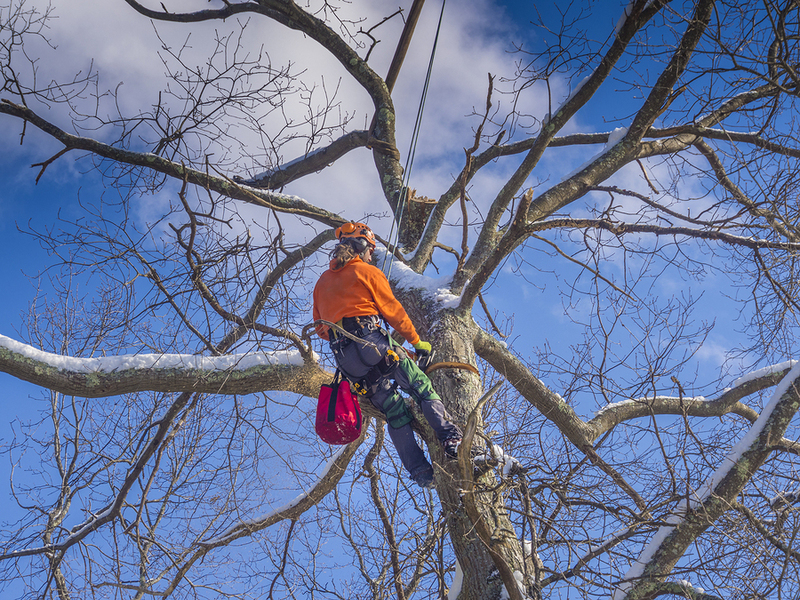 Tree trimming jobs in Mishawaka, IN can be done by yourself if you have the right equipment, skills and if the environment is safe for non professional tree trimming. 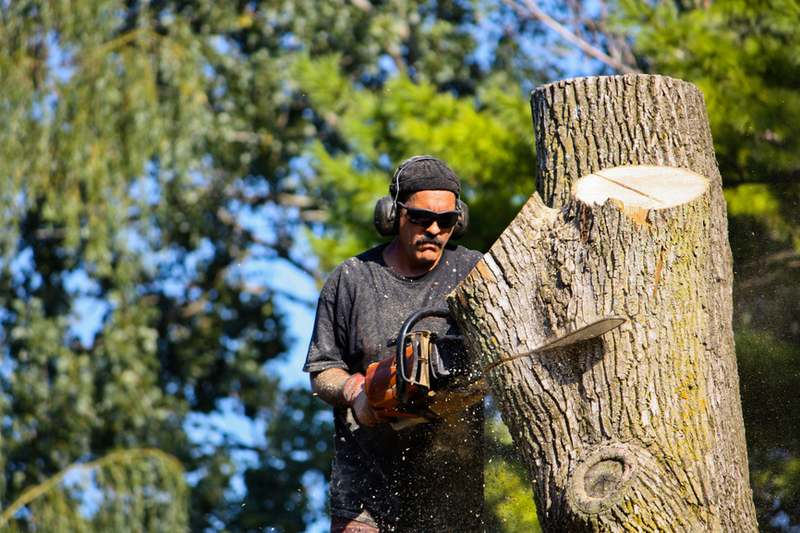 When there are hazards that could lead to accidents or property damage, it may be best to call for professional help because the cost of tree trimming services may end up being a lot less than the price of an accident.